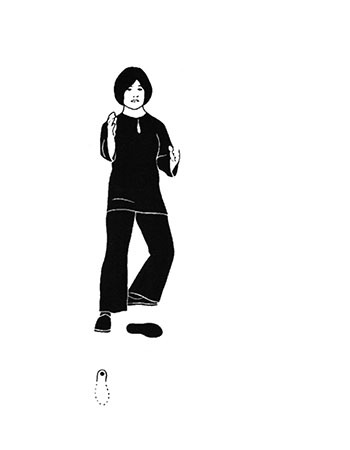 Find out how T’ai Chi or Qi Gong can work for you! 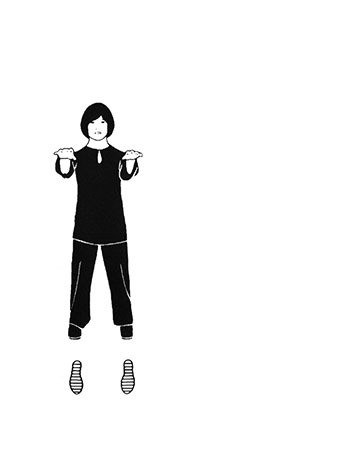 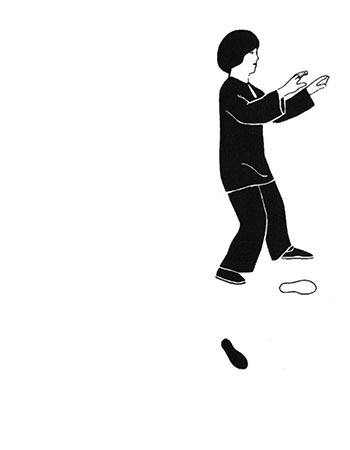 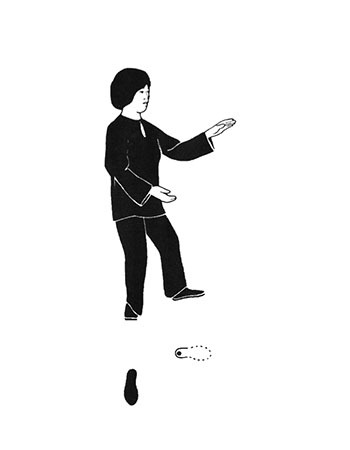 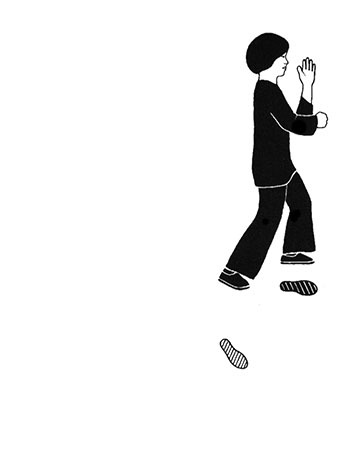 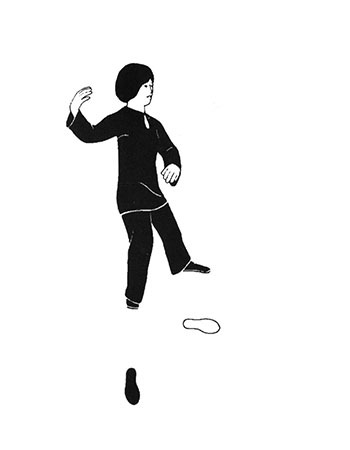 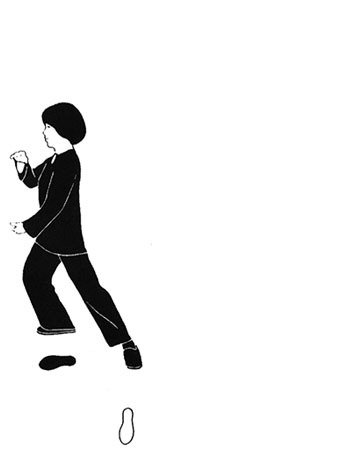 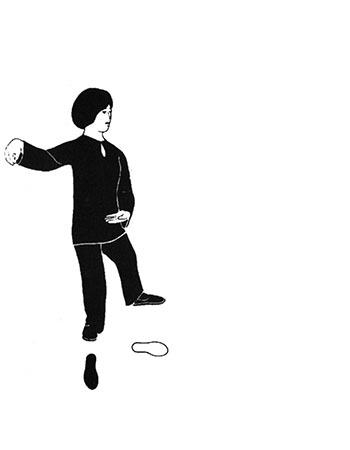 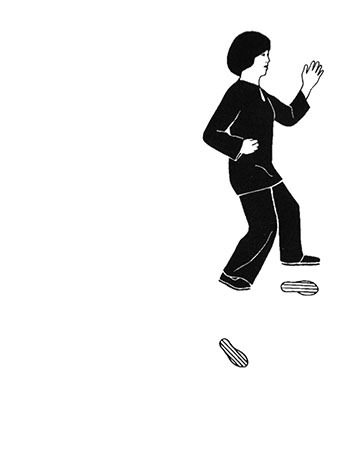 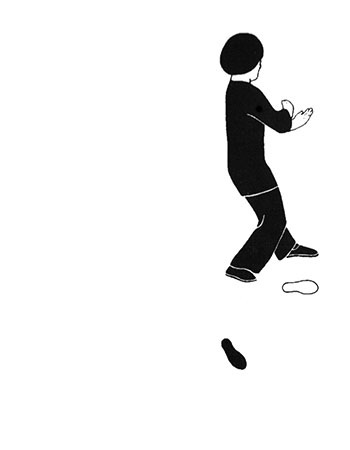 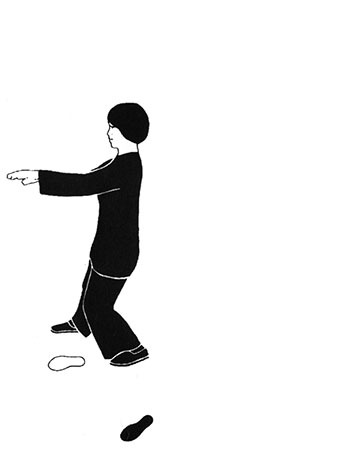 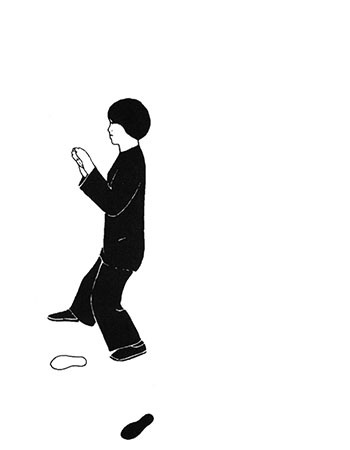 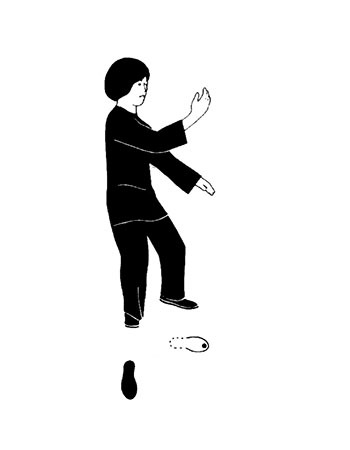 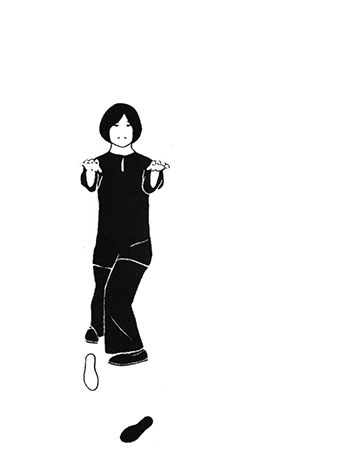 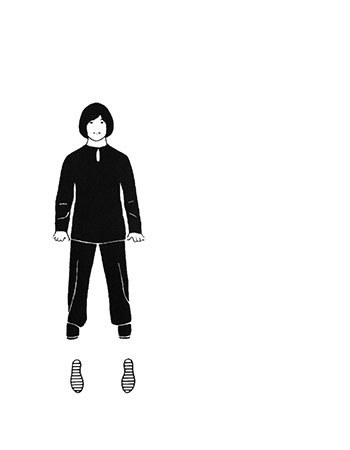 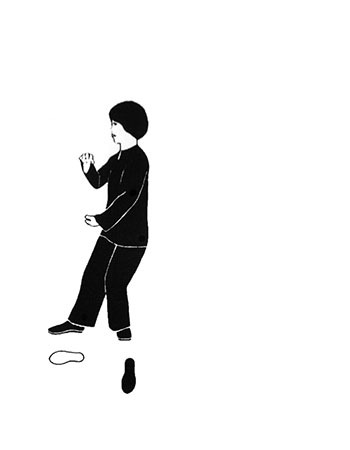 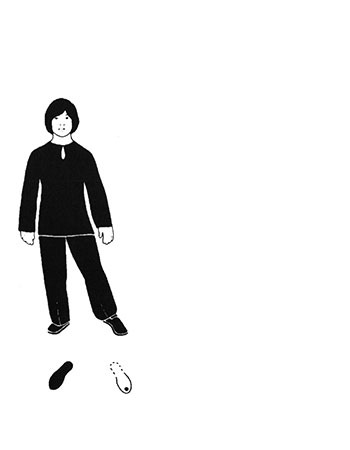 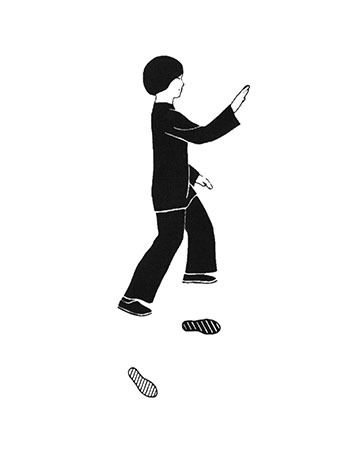 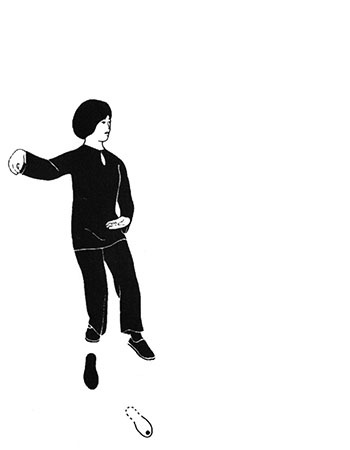 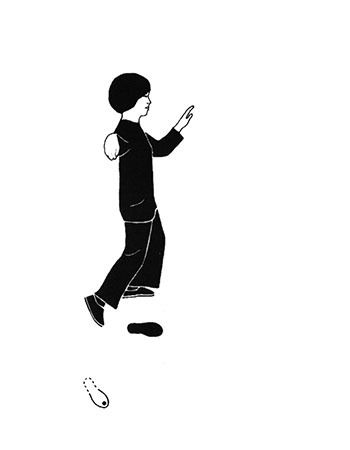 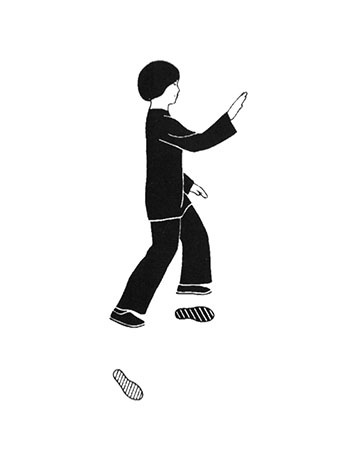 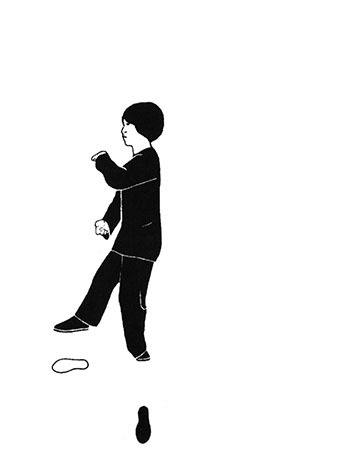 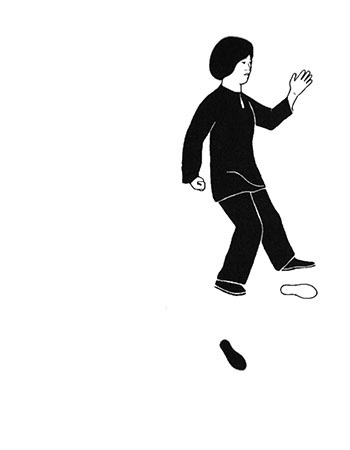 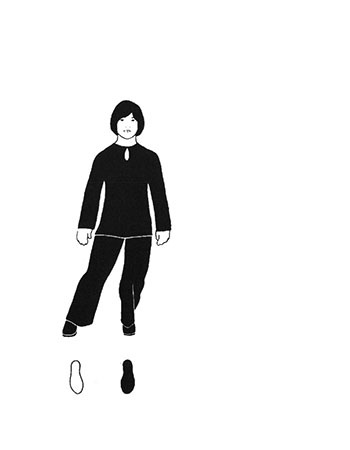 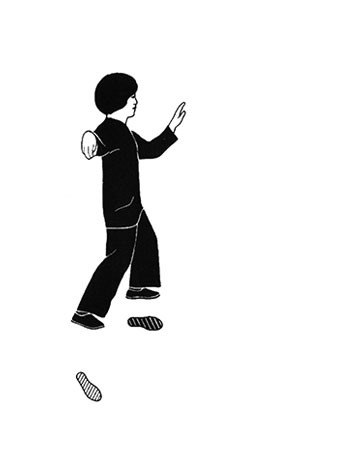 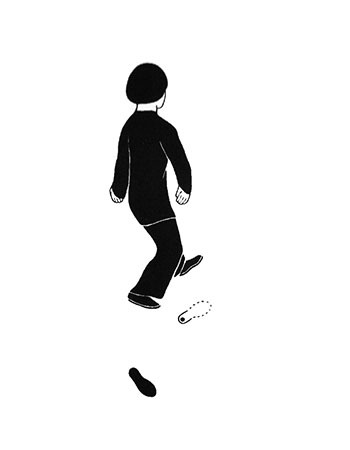 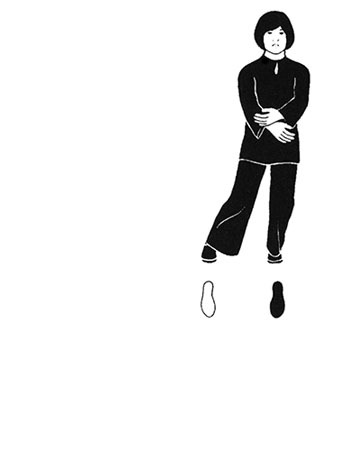 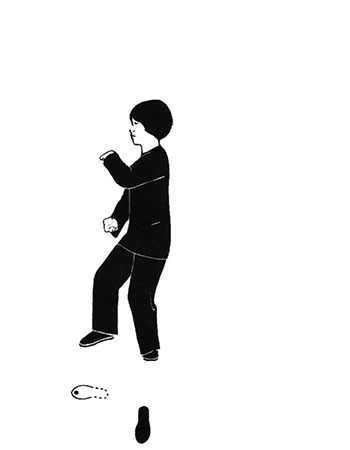 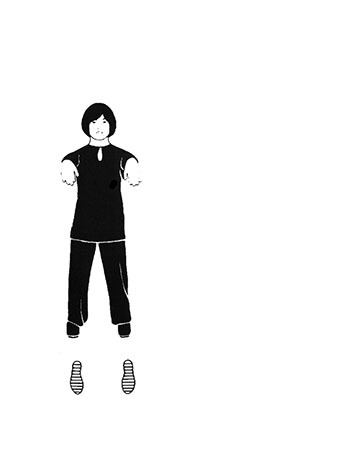 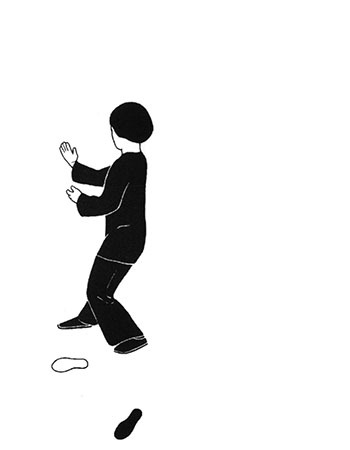 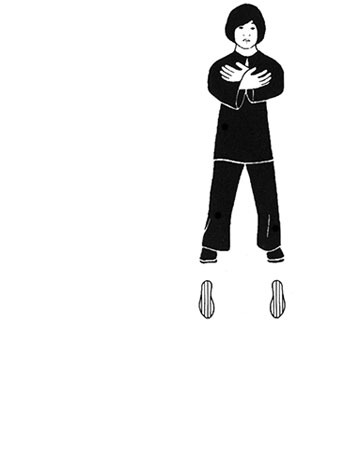 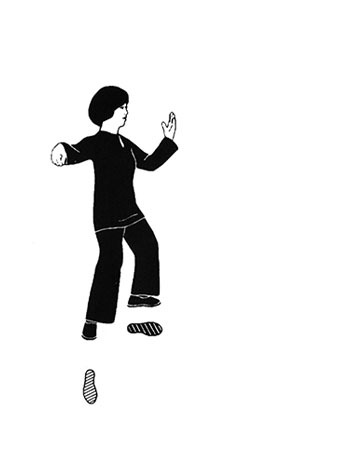 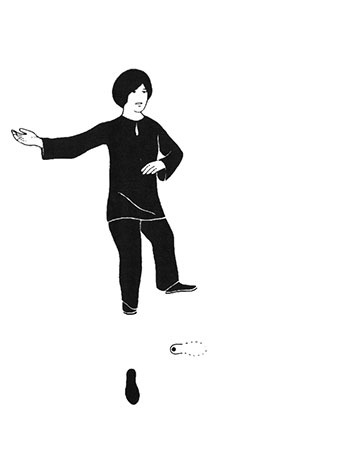 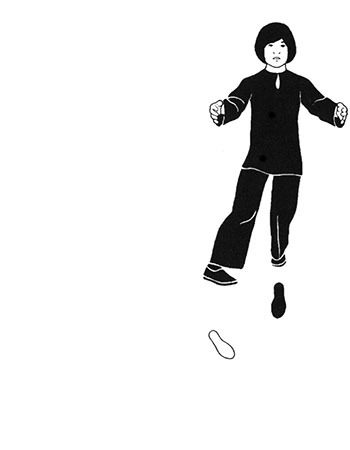 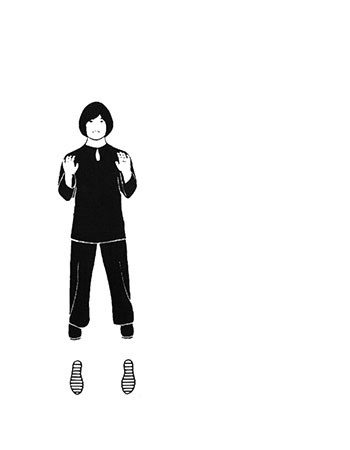 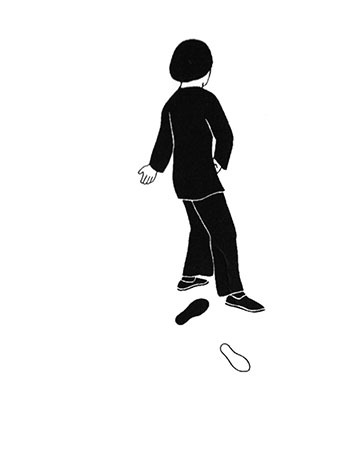 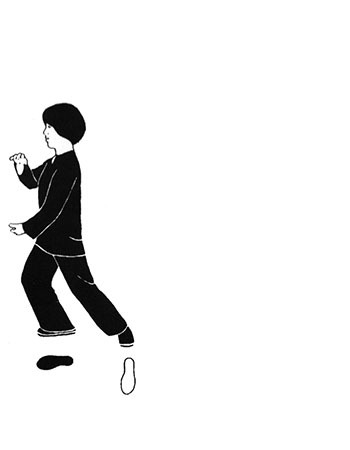 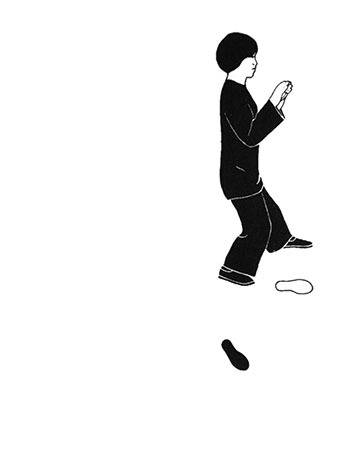 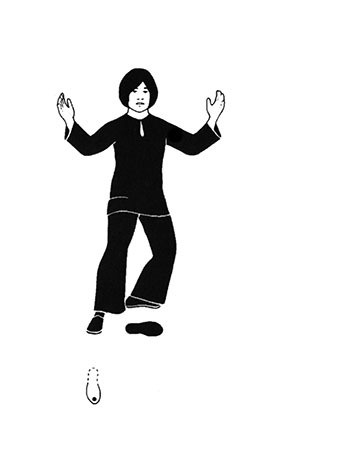 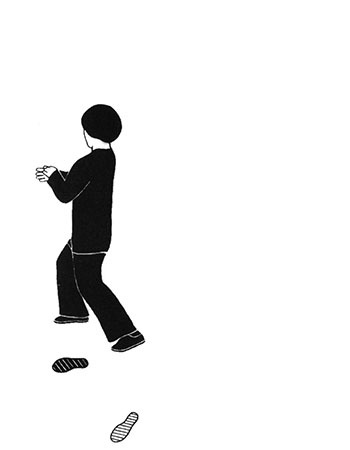 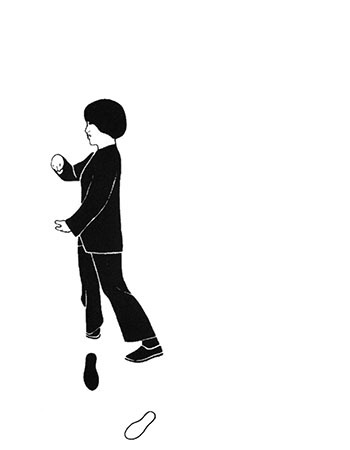 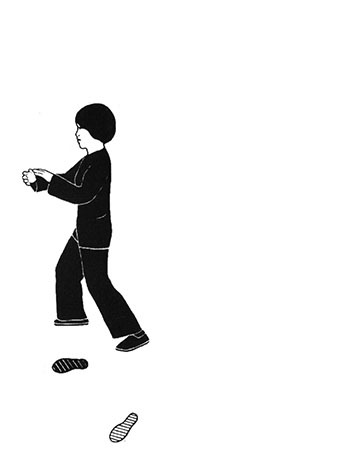 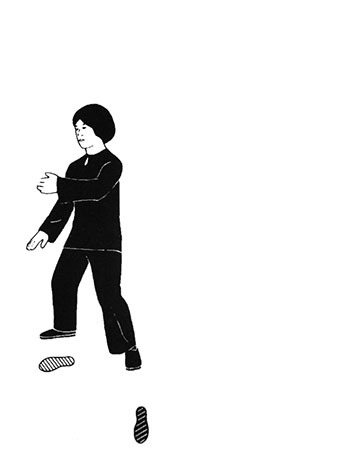 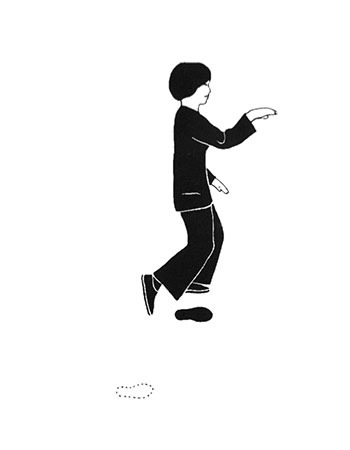 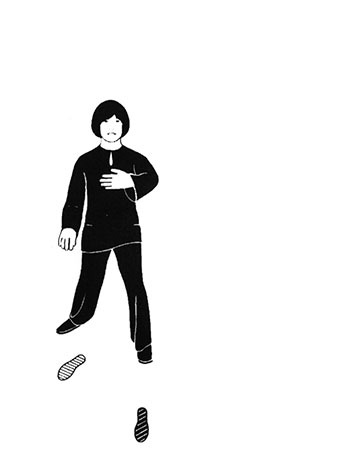 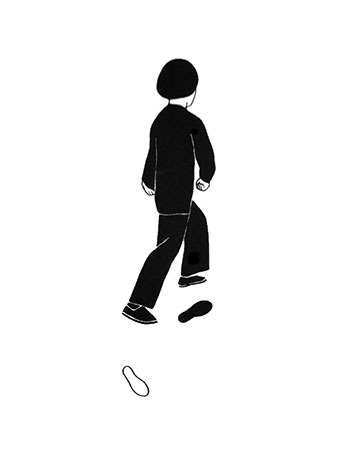 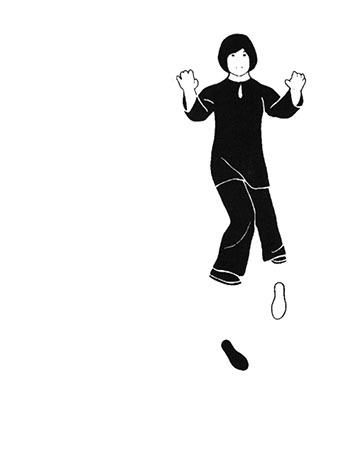 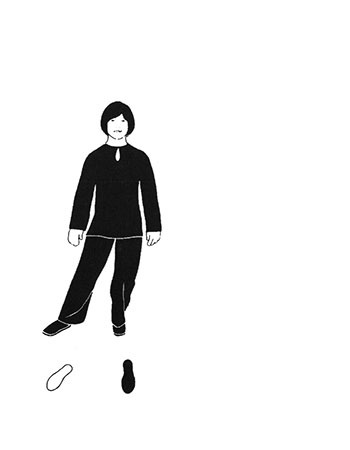 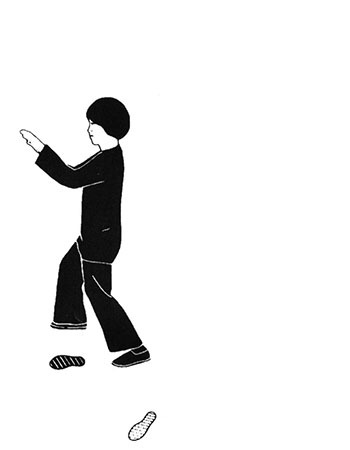 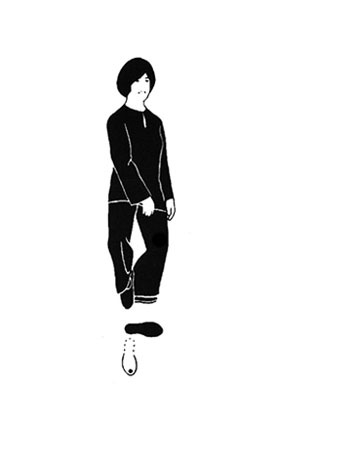 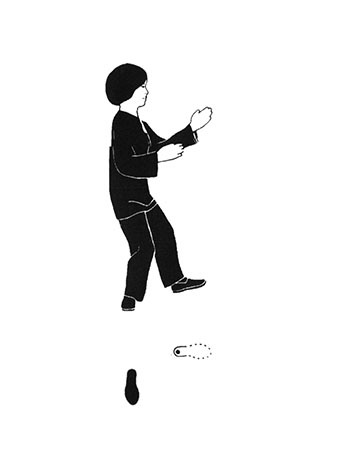 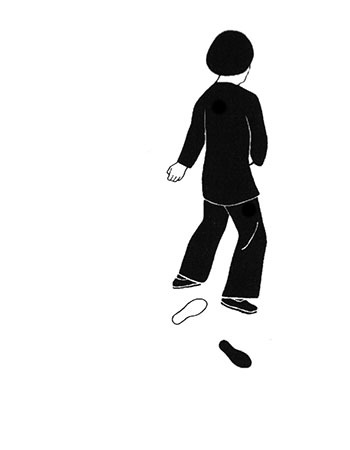 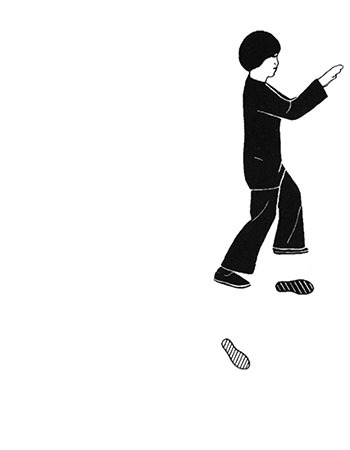 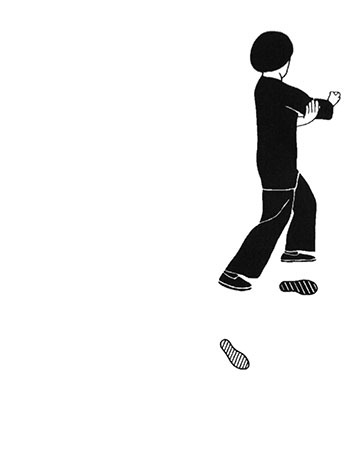 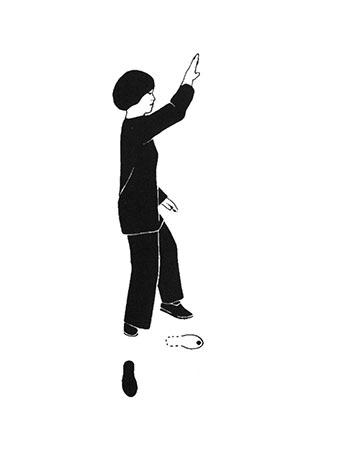 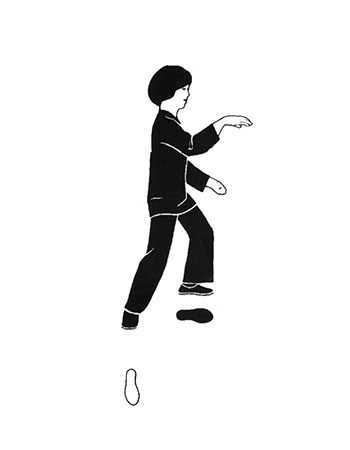 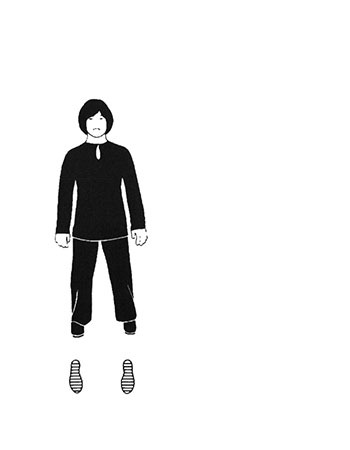 T’ai Chi Chuan is an ancient Chinese system of movement for health and vitality. 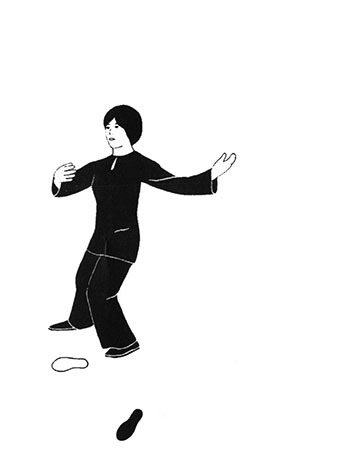 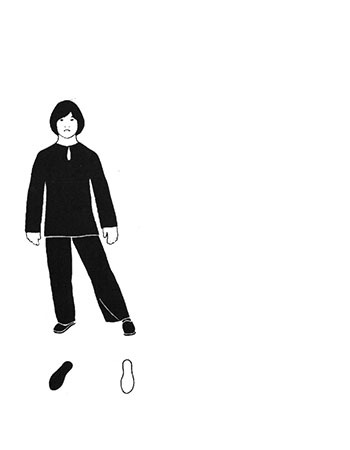 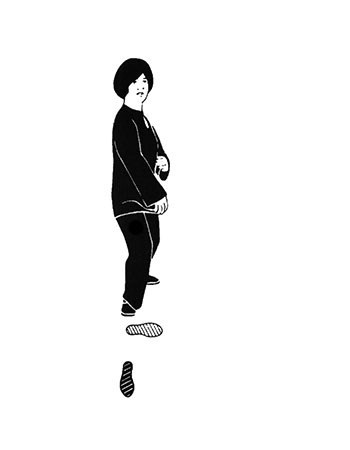 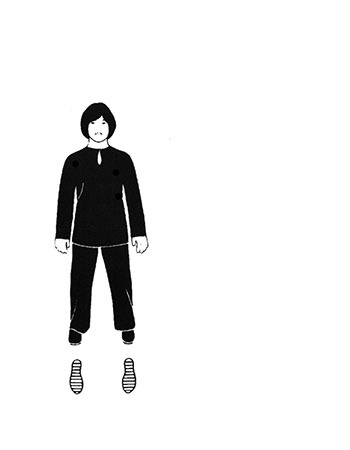 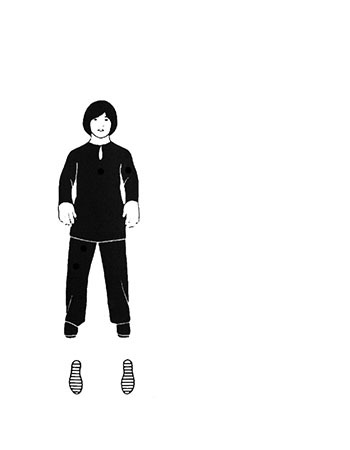 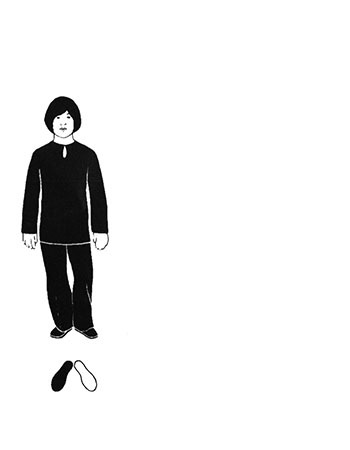 This video is an excerpt from the video "Principles and Practice of T'ai Chi Chuan"
Where Can I Learn T'ai Chi? 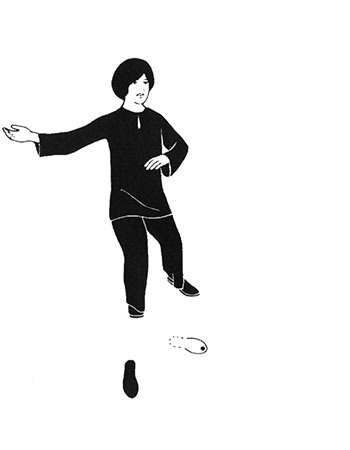 At the request of Professor Cheng Man-Ch’ing, the School of T’ai Chi Chuan was founded in 1976 by one of his senior students, Patrick Watson. 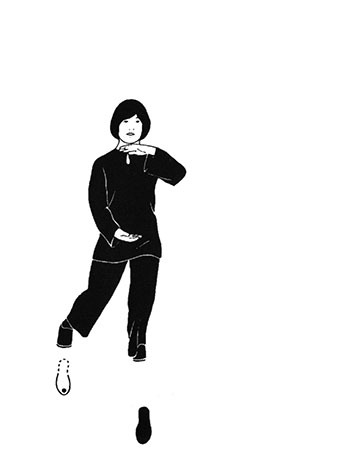 Attend a Free Introductory class to find out how T’ai Chi or Qi Gong can work for you. 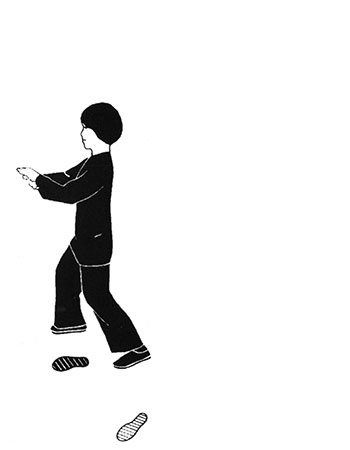 Check out our current schedule of Free Introductory Classes. 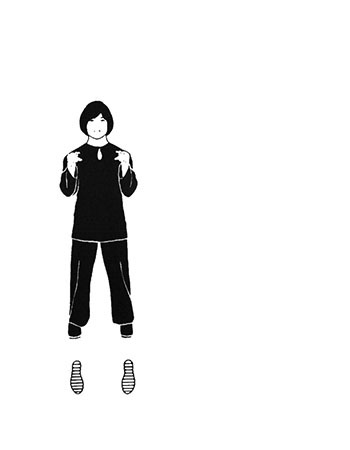 In the city, in your workplace, around the country, and around the world — we’ve got you covered. Tai Chi Chuan is an ancient exercise which embodies China's most profound concepts and principles of health and movement.